Natasha has presented on all the major Australian TV networks being featured on popular shows such as Totally Wild, Good Morning Australia, Studio 10, Mornings Ch9 and The Daily Edition. 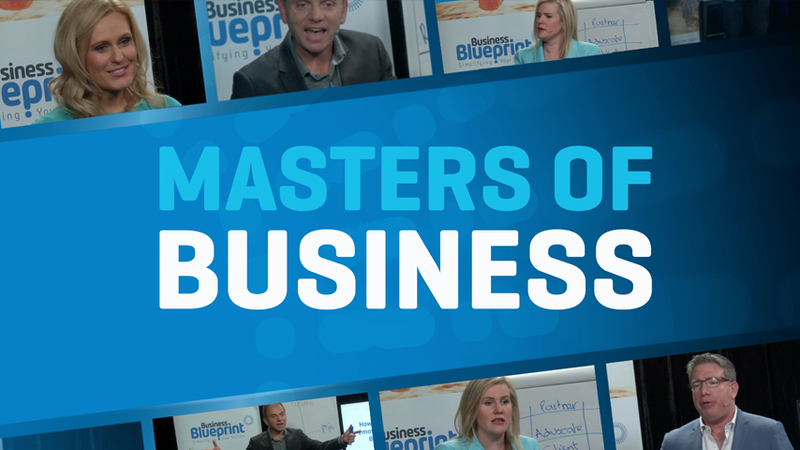 Natasha has mastered the art of presenting on camera to now create the Shine On Camera training business that helps business owners attract more clients through the power of video. When the world famous Steve Irwin passed away, Australia Zoo hired Natasha Zuvela to takeover Steve’s hosting of the live Crocoseum shows. Natasha had to entertain 5,000 people while being locked inside a crocodile enclosure with 500 kilogram salt water crocodiles and with 20 snakes crawling at her feet. Natasha was regularly featured in Australia Zoo online and TV segments helping to continue the great legacy of Steve Irwin. Natasha now combines her extensive experience in representing billion dollar brands on television with her love for empowerment and making difference. Her Shine On Camera programs are now helping so many people get their message to a global audience and attract more clients by learning how to present powerfully on camera and create compelling videos. Natasha knows how to blend inner confidence with warmth, trust and believability on camera that are essential to engaging viewers on video or television. Natasha is also a trained Life Coach and author of the best selling book the Crocodile Effect – How to Conquer Fear & Live your Dreams.